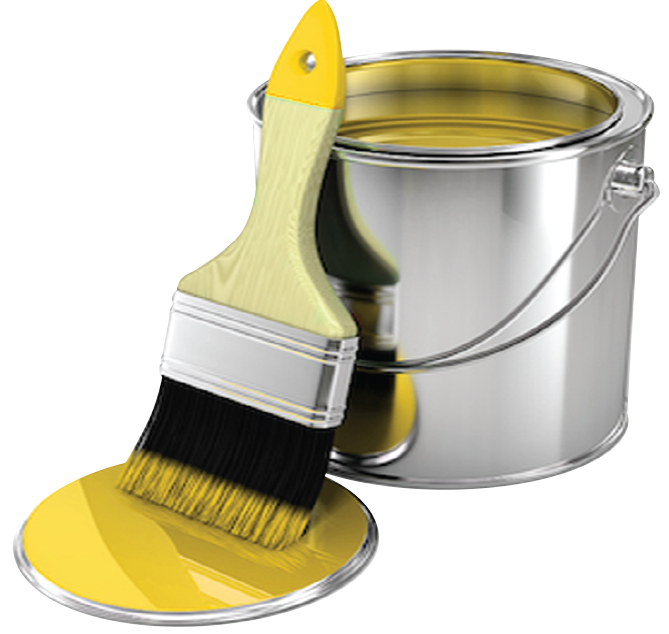 We take pride in our professional painting services. 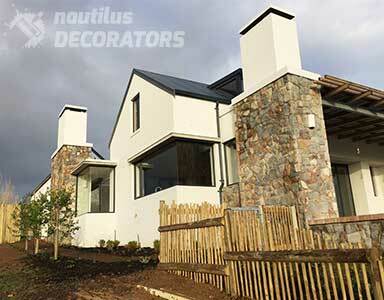 Available in Hermanus & the Overstrand area. 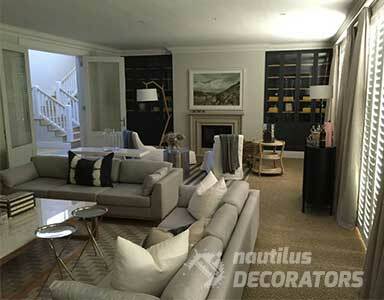 We always provide a quality and professional service to all of our clients. 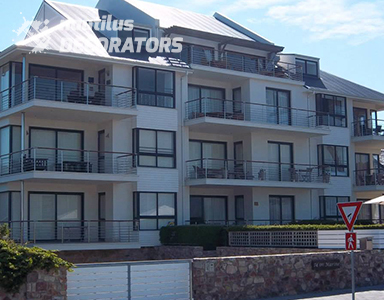 We put a plug in any leak with our superior waterproofing capabilities. Our team can handle any floors from your garage & home to your warehouse. For those tough to clean areas. 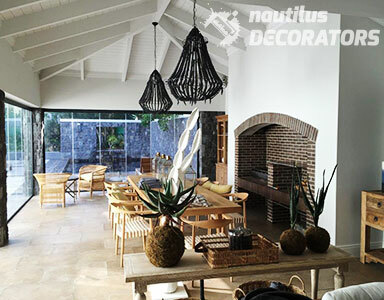 Have some stubborn dirt on your walls or floors? Maybe an oil spill on the driveway? Our High Pressure Cleaning Service can take care of that. 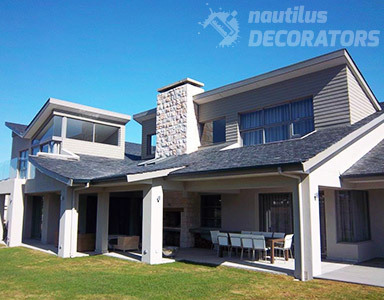 Our skilled team provides an interior and exterior painting service either domestic, commercial or industrial. 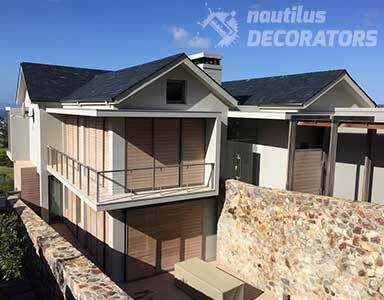 Our waterproofing service can either stop existing or prevent possible future leaks from happening. 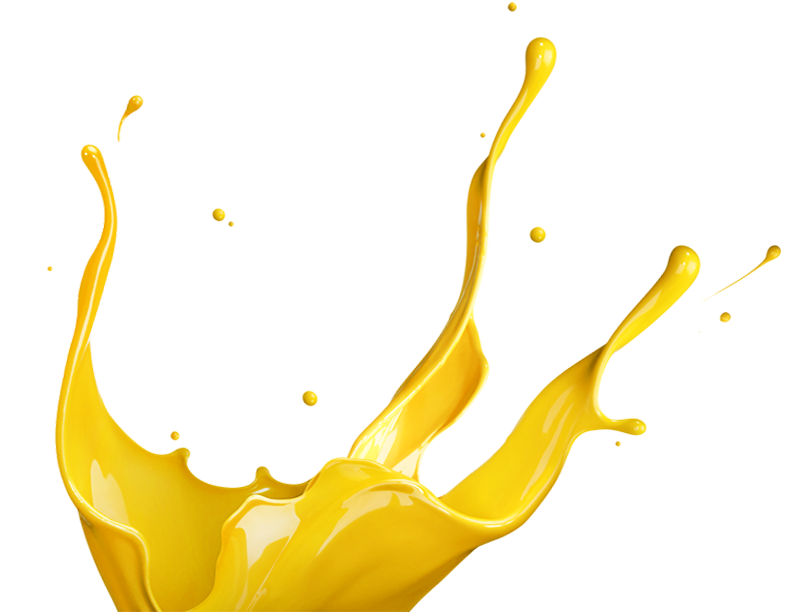 From your garage or home to your warehouse, our non-slip coatings to heat resistant floors have you covered. A highly efficient solution to all industrial, warehouse or home drive way & paving cleaning requirements. 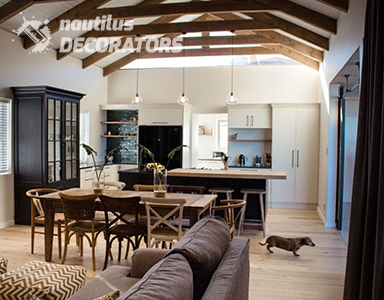 Our company was established in November 2005 by Paul Jacobs. 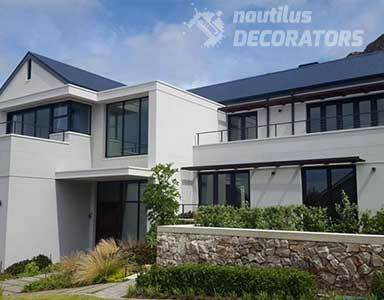 Nautilus Decorators is an honest hard working company that believes in supplying the very best quality service at very reasonable rates. 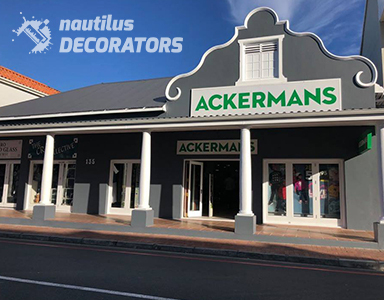 That is why we are the best priced reputable paint contractor in Hermanus. 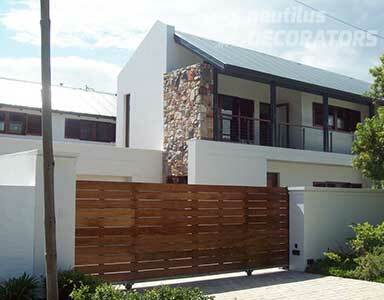 With over 10 years experience in the industry, all our work is of the highest quality. 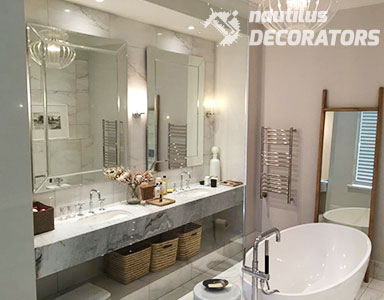 We cover pretty much anything in the painting, flooring and waterproofing industry with our skilled and experienced team. 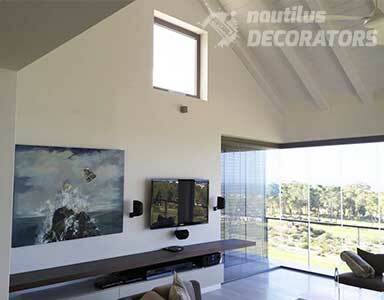 All general painting, domestic, commercial and industrial. Waterproofing from roofs to Sika Camflex systems. Industrial floor coatings from garage floors to warehouses. High Pressure Cleaning for industrial, warehouse or home cleaning. 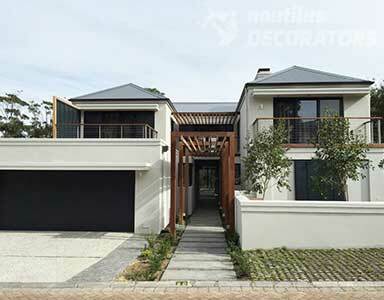 Take a look at our range of top projects, accomplished by using a wide variety of our strengths and services. Working with Paul and the Nautilus team for the past four years has been an absolute pleasure! 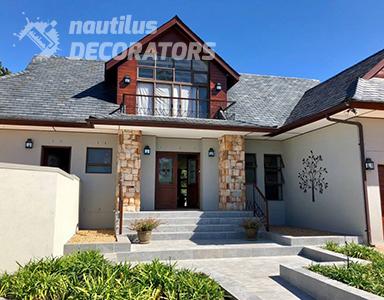 Being a contractor, I rely heavily on quality workmanship and precise finishes, all of which is delivered by Nautilus without fail, time and time again. No job is too much of an effort and everything is always handled with a smile. 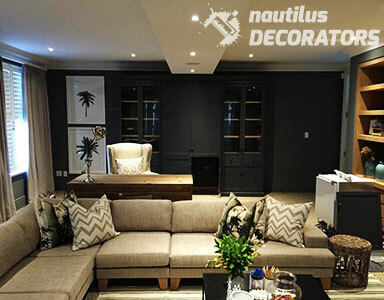 To receive feedback from my clients to specifically thank Nautilus is what keeps me going! Their punctuality, professionalism, attention to detail, as well as communication is a key part of keeping my projects running smoothly. At a fair rate, quality such as this is a rare find these days and is greatly valued. 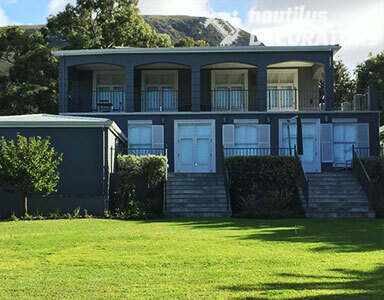 Dries le Roux Konstruksie has been working with Paul and the Nautilus team for the past 12 years, which speaks for itself! 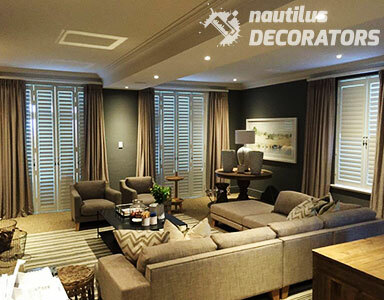 We are always very happy to work with them as they deliver good quality work. 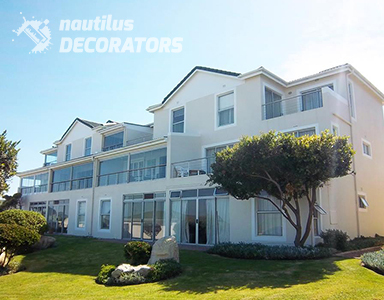 We will gladly recommend Nautilus Decorators. 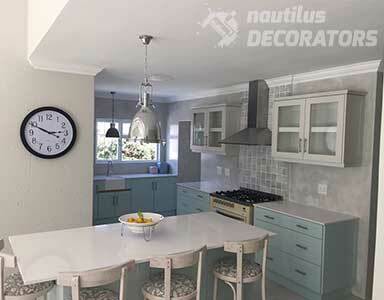 Ek het vir Paul van Nautilus Decorators 10 jaar gelede ontmoet. Op daardie stadium het ek al my verfwerk self gedoen. en was regtig aangenaam verras, want Paul het al my verwagtinge oortref. 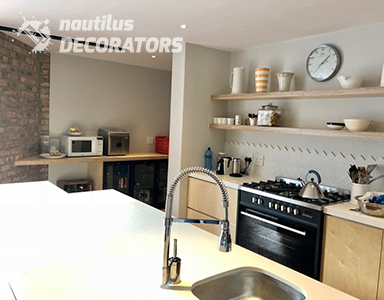 Onnodig om te sê dat Nautilus Decorators sederdien al my verfwerk, sowel as waterdigting doen. Paul is eerlik, stiptelik en het my nog nooit in die steek gelaat nie. Sy vriendelike voormanne is aangenaam om mee te werk. 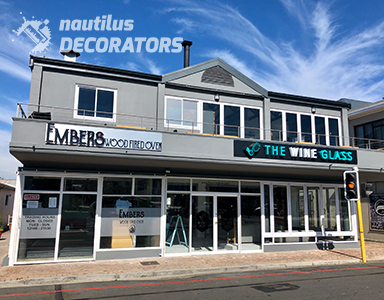 In my opinie is daar in die hele Overberg geen beter verfkontrakteur as Nautilus Decorators nie. 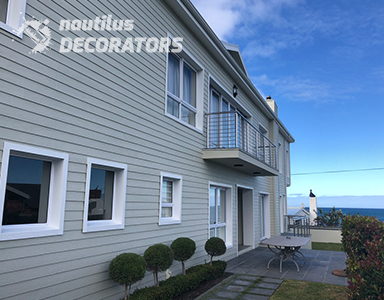 Nautilus Decorators has been , without a doubt, our preferred painting company over the last decade. 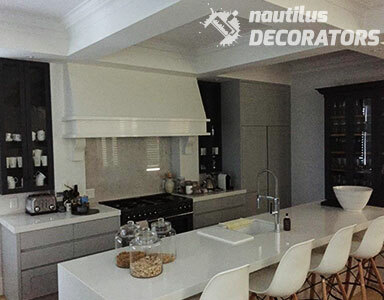 Their attention to detail and quality finishes has proved exemplary and many clients have sung their praises. 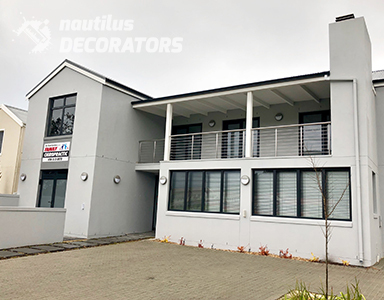 With over ten years experience in the painting, waterproofing and floor coating business, we have the experience needed to provide our clients with a top quality service at the best possible price. 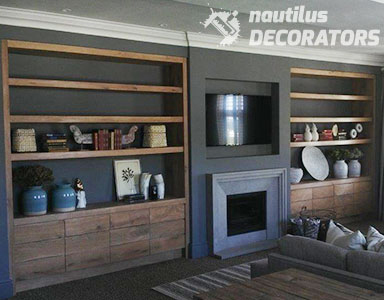 We use only high quality paints and supplies to ensure 100% satisfaction at really affordable prices. We believe in delivering the highest quality at the lowest prices. Service is one of our top priorities! If you're happy we're happy, so we go above and beyond to make sure all our clients get the best and honest service available. Our promise to all our clients is to ensure that we deliver only the best quality products and services to you, at the lowest prices possible. From start to finish we keep you informed and stress free. We believe that communication between client and service provider is key. 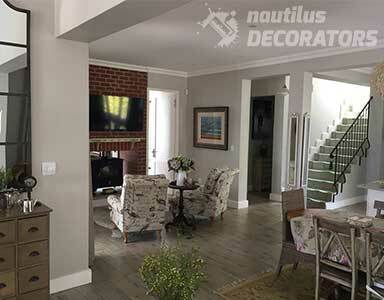 Keeping our clients informed with any and all progress from start to finish will give you peace of mind and more time to do what ever it is you do best. Tired of half jobs or repeat jobs because it wasn't done right the first time? 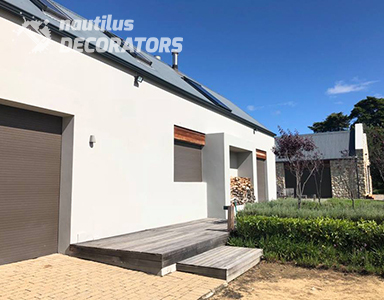 Why not give us a call and get all your painting, waterproofing and floor coating jobs done right, the first time round, by a skilled and experienced team like us. 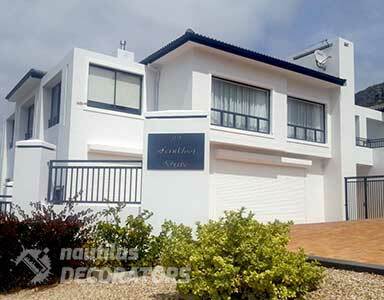 We provide only the best quality products and services for the best available prices. 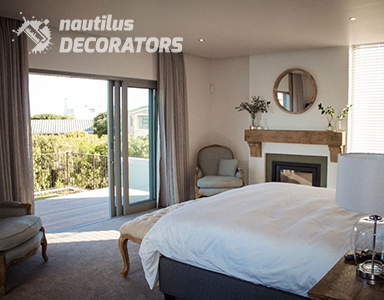 If it's not the best quality for the best price, it's not Nautilus Decorators. Thank You! Your email has been delivered. We will be in contact shortly.